One of my most popular posts since I’ve started blogging (7 years ago!) is my “Ten Commandments for Theological Students.” I know it’s a lazy way for me to add another post to the blog, but given that we are still early in the academic year, I offer the page for your consideration, especially those of you labouring away in teaching contexts. However, as an added bonus, I offer to you the following ten (of course) URLs of interest–in no particular order–related to “Ten Commandments” (in one form of another!). 1) Did you know the Ten Commandments are numbered differently in various traditions? 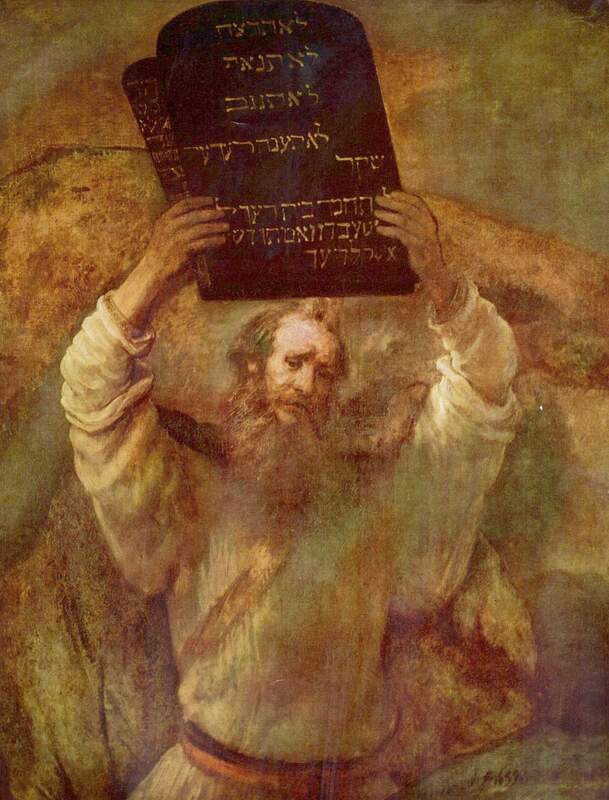 2) There are whole books written on the Ten Commandments. 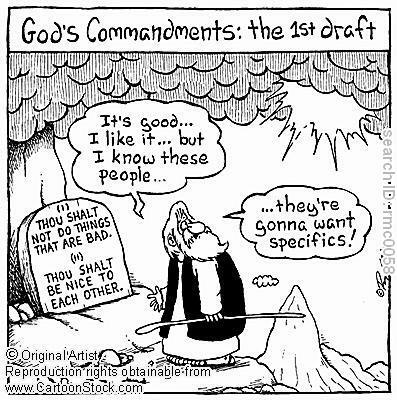 3) The “first draft” of the Ten Commandments. 4) Reading the Ten Commandments through the lens of a theology of work. Some good brief reflections! 5) I admit: I’ve never seen the movie, The Ten Commandments, with Charlton Heston. Have you? 7) A poem by Martin Luther on the Ten Commandments. HT: David Congdon. 9) The Two Great Commands are, after all a summary of the 10 Commandments. Theologian/pastor Jon Coutts’ take (via Barth) on the what it might mean to love your neighbour as yourself. Yeah, add Jon’s This Side of Sunday to your bloglist, too…one of the better ones out there. Hi David — This is a great primer! Per no. 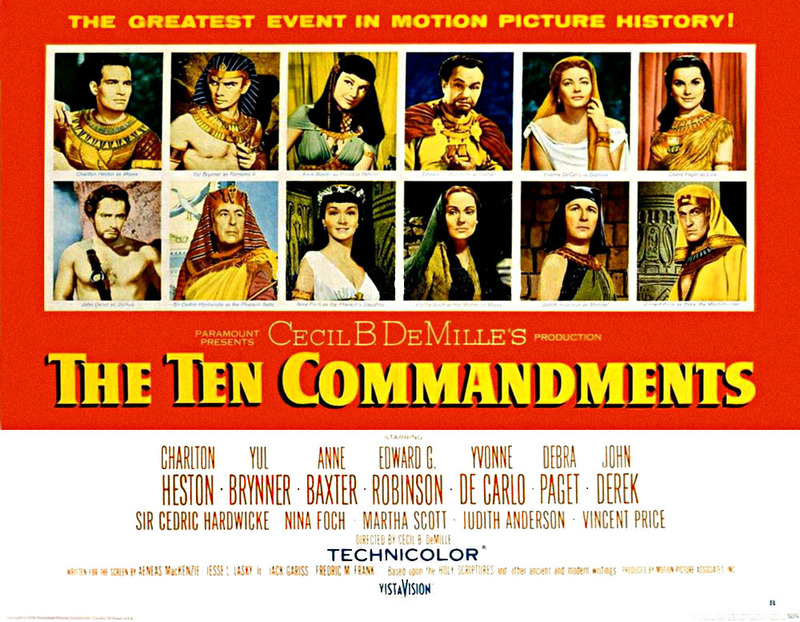 5, I have indeed seen The Ten Commandments film and I think I can safely say theology students can give it a miss, though perhaps it should be required for film students. My memory is fuzzy, but I do recall the biblico-theological content being somewhat buried in longish sequences with exotic Egyptian dancers — scenes I don’t recall from my reading of the Exodus narratives. You might also suggest that your students avoid Disney’s Prince of Egypt, but given the age many of them are likely to be, that intervention would probably come too late.